The Champion fleece polo bandages protect tendon and ligaments of your pont, and are made from soft, elastic fleece material. Velcro fastening for easy on and off. 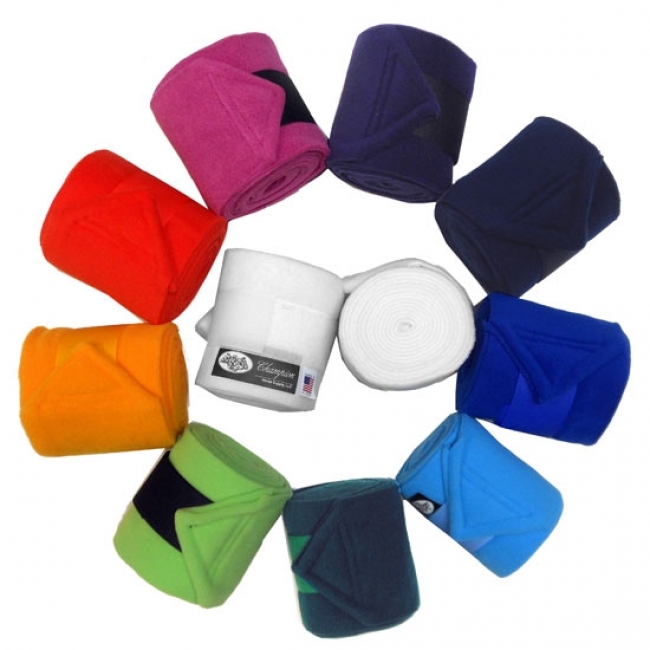 Champion polos are tops in the quality of their polo wraps.